Birds may be slightly more exotic as pets go, but they are still wonderful companions for people who are looking for an alternative to a furry friend. However, the physiology of a bird is very different to that of a cat, dog or other mammal. For this reason, it is strongly recommended that you register your feathered friend with a veterinarian who has the unique training and experience to be able to understand and manage injuries and health problems that may arise in birds. Locating a veterinarian that specializes in birds will almost certainly not be as easy as locating a regular vet. One good resource to consider is the Association of Avian Veterinarians, who maintain a list of vets qualified to help care for pet birds. 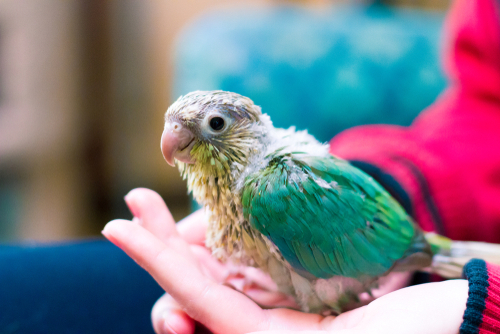 If you know someone who also has pet birds, you could ask them who their vet is and if they would recommend them. Are you a member of the Association of Avian Veterinarians (AAV)? 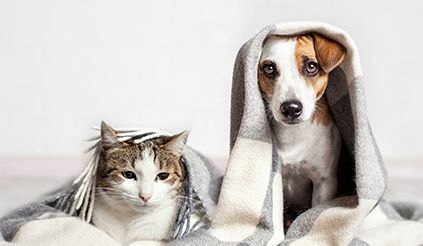 To be accredited by this association a vet needs to demonstrate a particularly high standard of care when treating pets. How long have you been treating birds? Obviously the greater the amount of experience the professional has, the more likely they are to be able to offer knowledgeable, comprehensive service. What species of birds are you familiar with? Different types of birds react differently to certain medical procedures, so you need to find a vet that is knowledgeable about specific treatments that will work for your bird. Do you offer emergency or after-hours care? Sometimes accidents and illnesses arise outside of office hours. 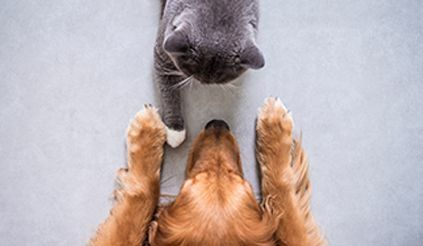 If these are serious enough to warrant immediate medical care, you need to be sure that your vet, or an alternative specialist vet, is available. Do you offer house calls? Birds are not great travellers and the experience can make them extremely stressed. This can exacerbate whatever illness or injury is ailing them. 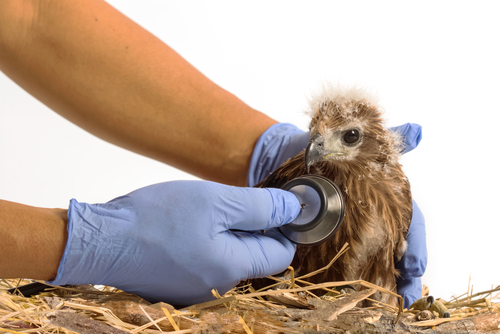 Many specialist avian vets offer house calls for both emergencies and routine veterinary care. What costs are involved with the services you offer? Unfortunately, since birds are more specialized than other animals, the cost of caring for them can be greater. Ask your vet for information about their fees so that you can understand what costs you will be liable for, should your feathered friend become unwell. With the right care both at home and from a qualified and experienced avian vet, your bird can enjoy a long, healthy and happy life with you and your family.